The Supreme Court on Thursday disposed of a writ petition challenging Section 6 of the Right to Information Act for its ‘discrimination’ against the illiterate persons, the visually impaired persons or persons afflicted by other kinds of disabilities. 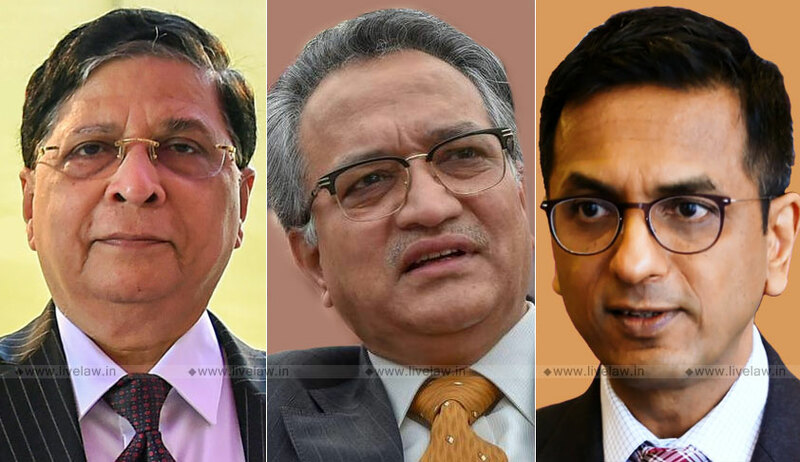 The bench comprising CJI Dipak Misra and Justices AM Khanwilkar and DY Chandrachud directed petitioner Aseer Jamal to submit a representation to the competent authority pointing out any other mode(s) available for getting information under the RTI Act. Aseer Jamal had approached the Apex court contending that Section 6 of the RTI Act suffers from unreasonable classification between visually-impaired and visually-abled persons and thereby invites the frown of Article 14 of the Constitution. It was further contended that certain provisions of the Act are not accessible to orthopedically-impaired persons, persons below the poverty line and persons who do not have any access to the Internet. Refusing to examine constitutionality of the provision, the bench recorded the Attorney General’s submission that it is obligatory on the part of the Central Public Information Officer or State Public Information Officer to render all reasonable assistance to the persons making the request orally to reduce the same in writing. As we understand from the said proviso, it will be the duty of the officer to listen to the persons and to reduce it in writing and process the same, the bench said. The AG also told the court that that several states provide information in Braille since the year 2012 and several hotline numbers providing toll-free access to information are available on the RTI website.